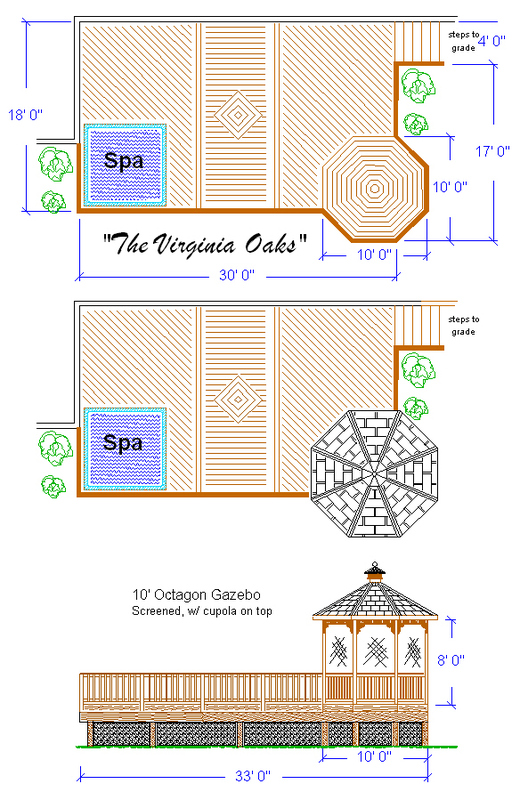 Buy any plan now by texting a check to (540)840-7243 or use the PayPal button below. 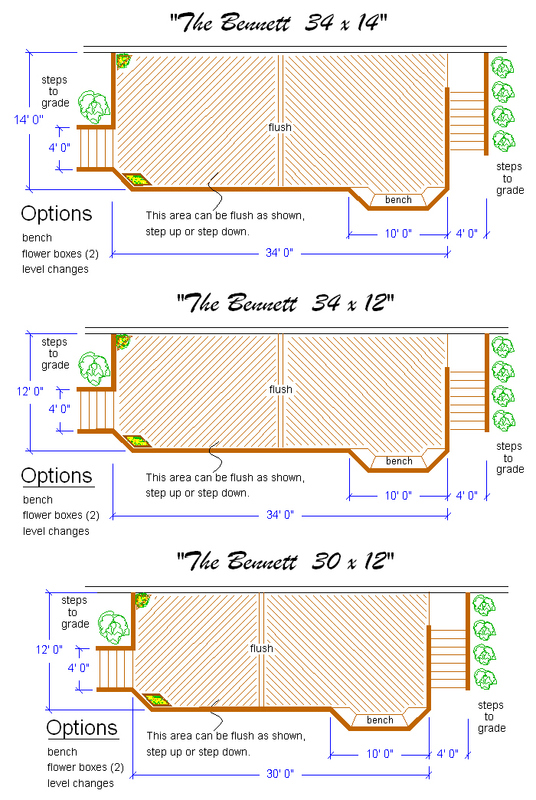 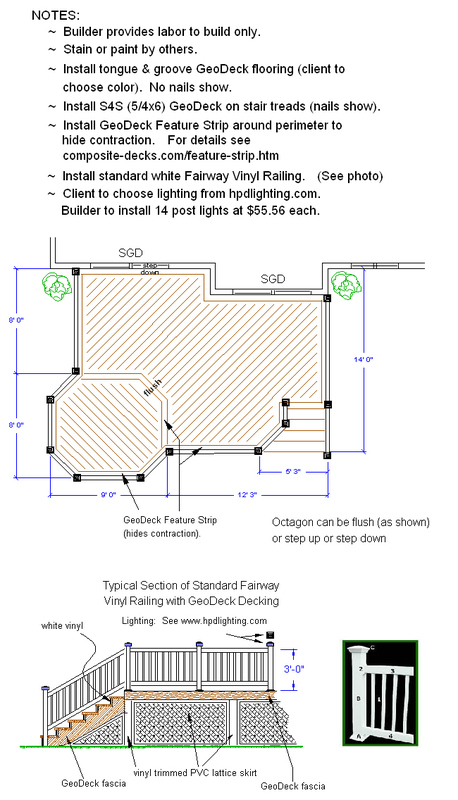 Building Plan hard copies (and Material List) and a digital email version. 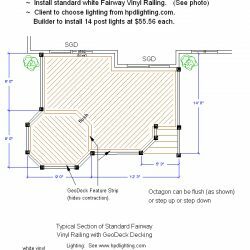 When you buy through PayPal or by text, be sure to include both your email address and mailing address so that we can email and mail you the building plans. 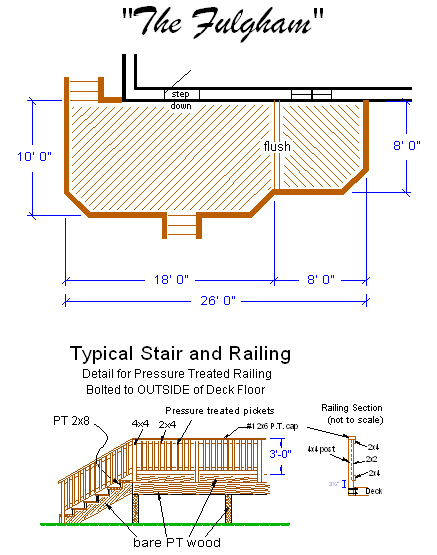 Critical information will be sent by email that will not be included in the hard copies we postal mail. 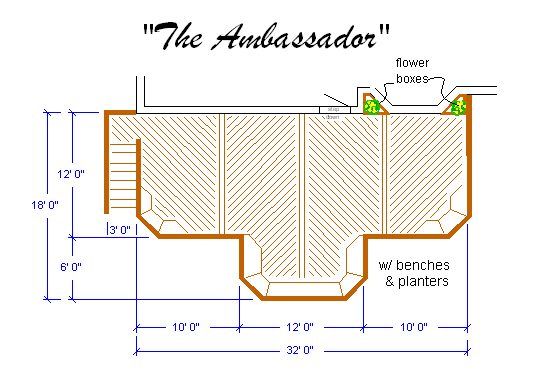 The above cost includes postage and handling. 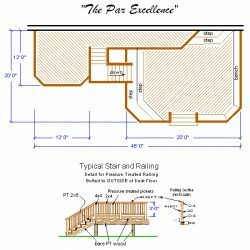 Click on a link below. 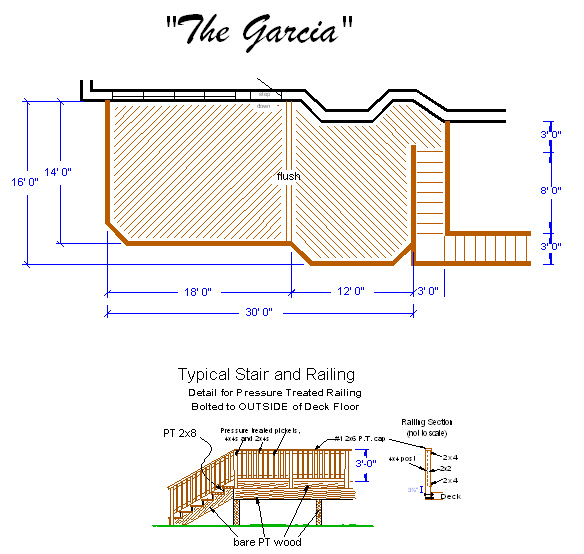 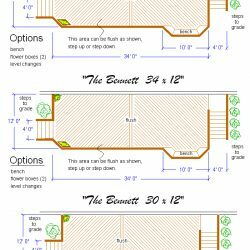 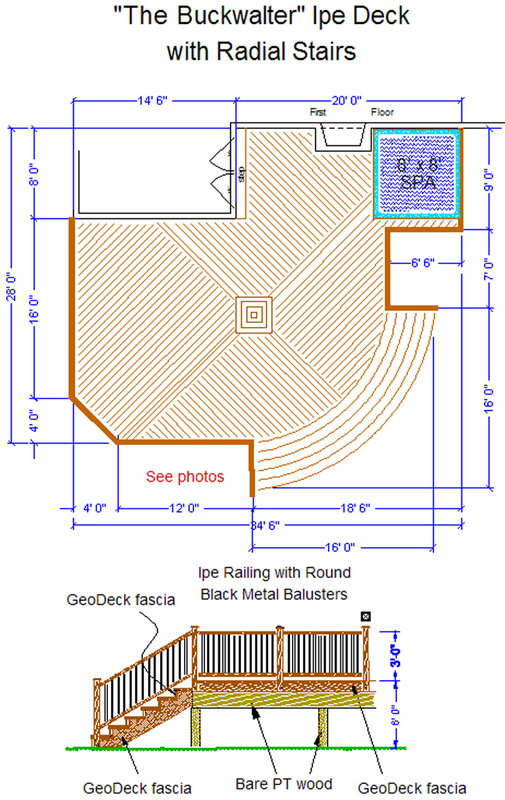 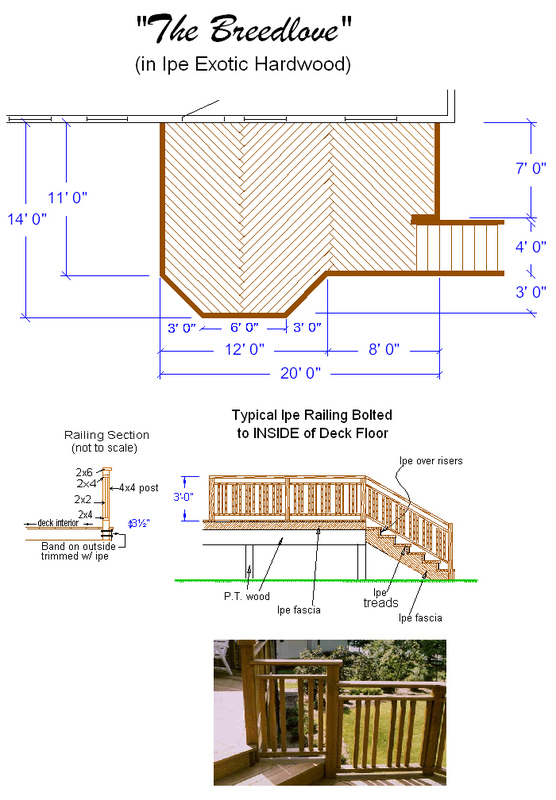 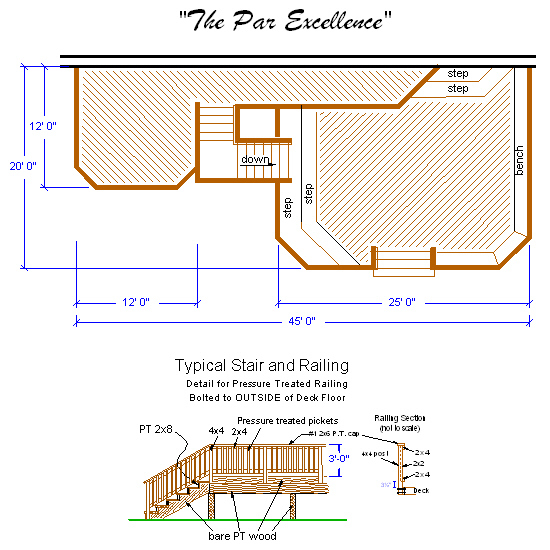 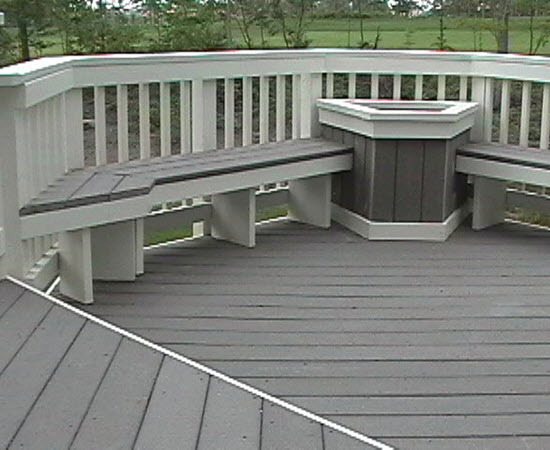 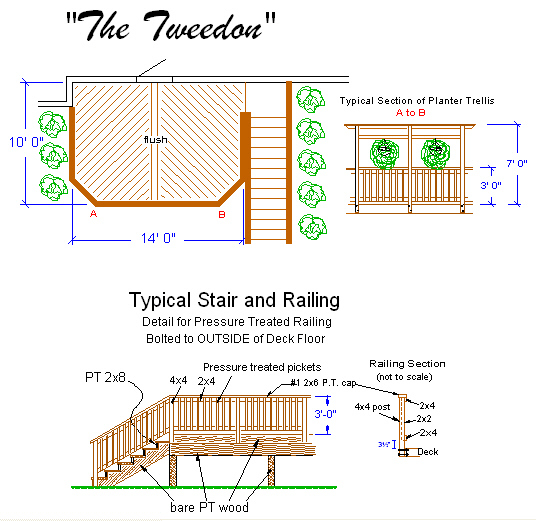 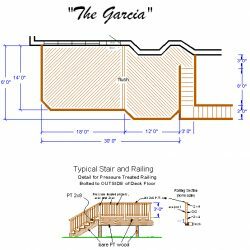 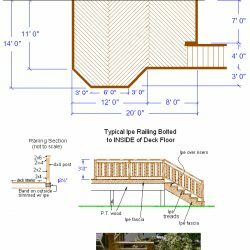 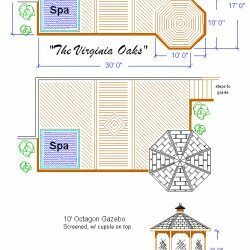 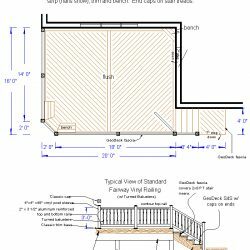 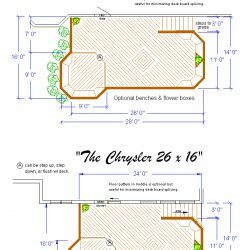 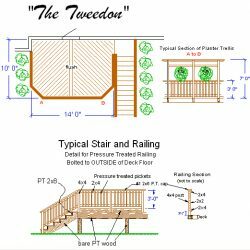 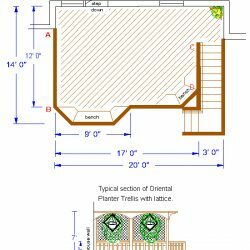 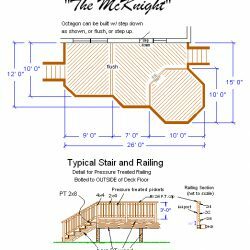 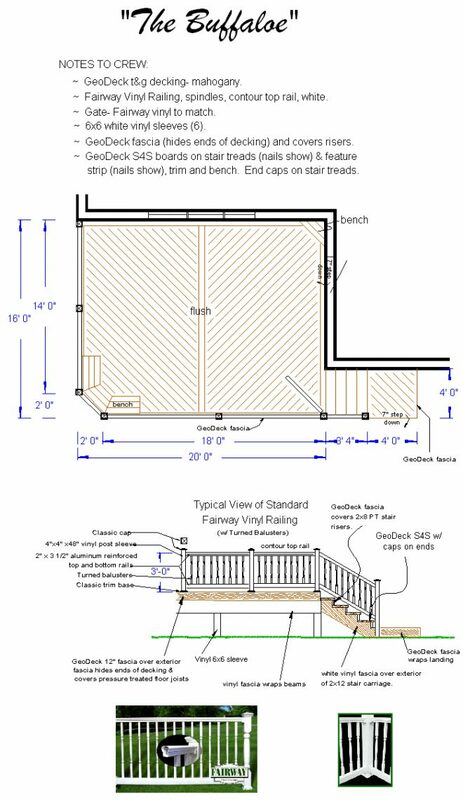 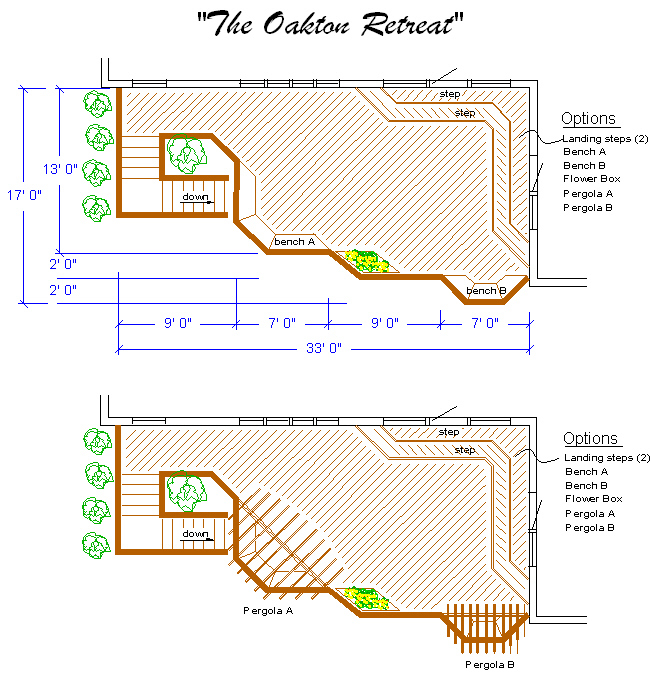 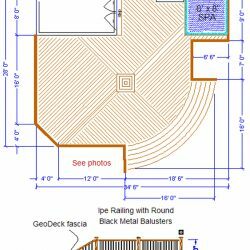 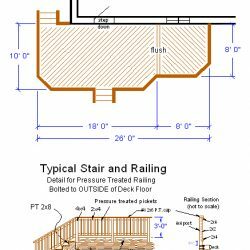 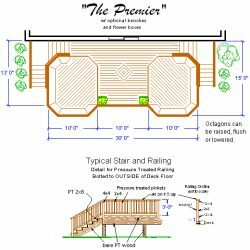 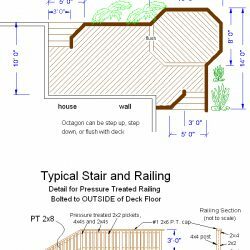 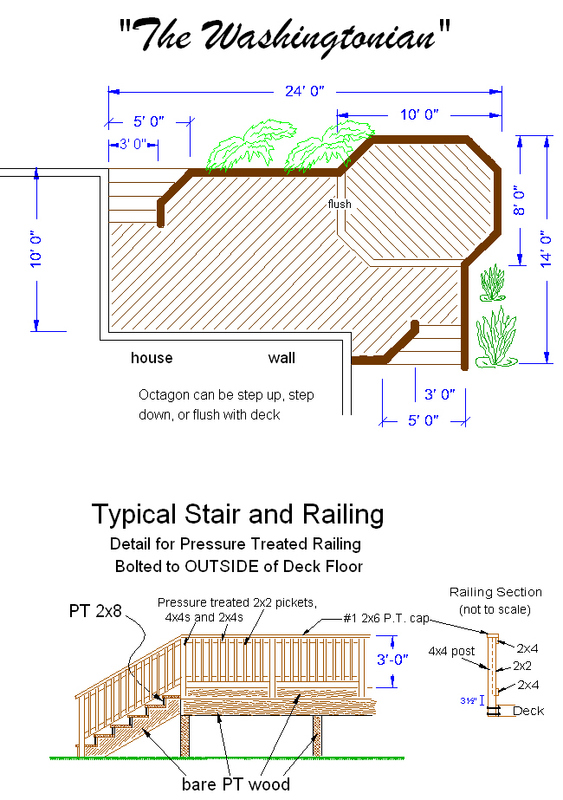 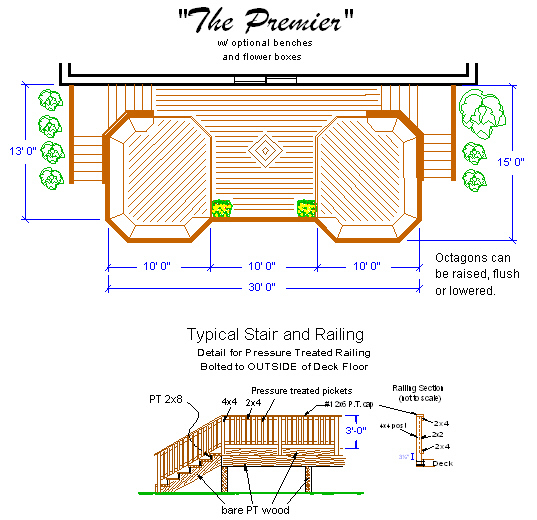 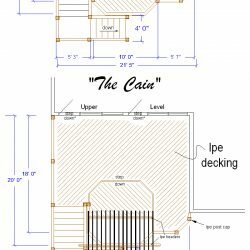 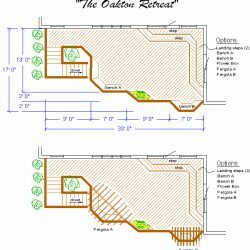 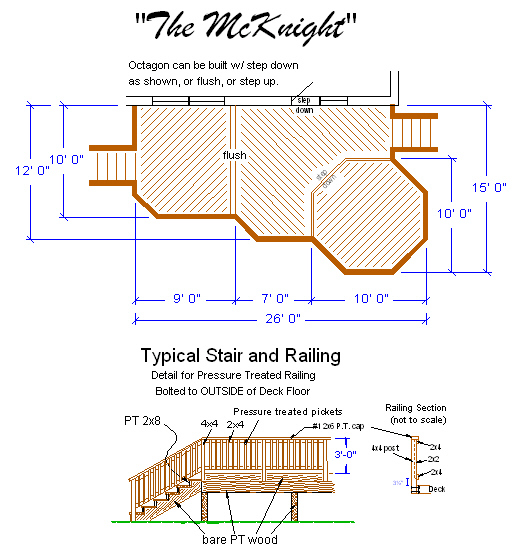 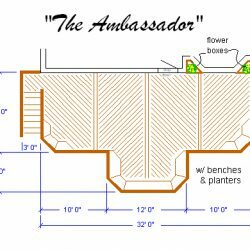 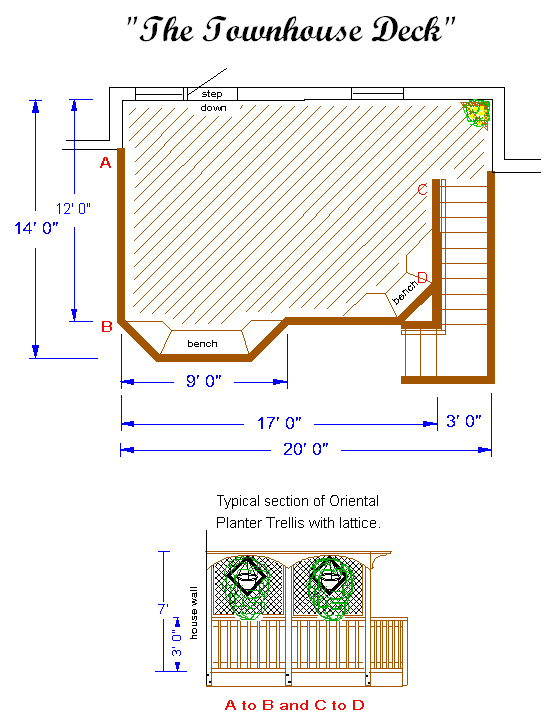 It will bring up a PDF file with a drawing of one of the decks or deck/porch combinations that we are building in your subdivision for your neighbors. 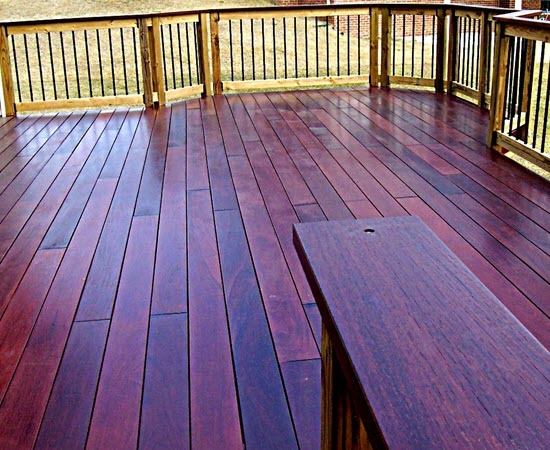 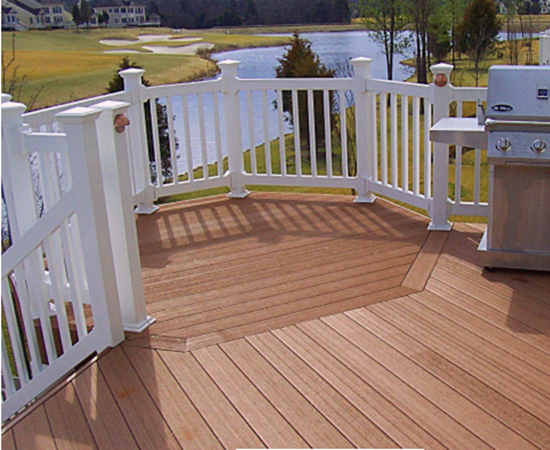 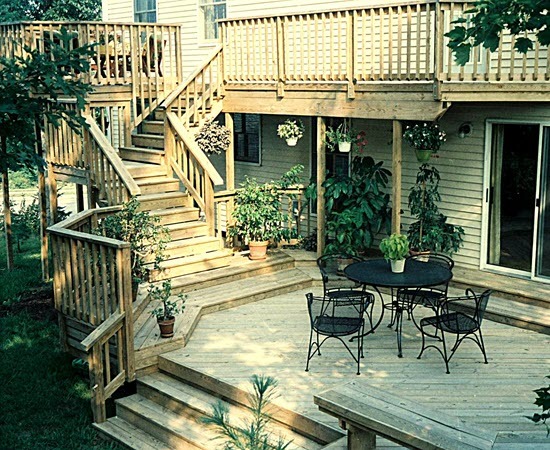 You need Adobe Acrobat Reader to view our top-notch deck designs.